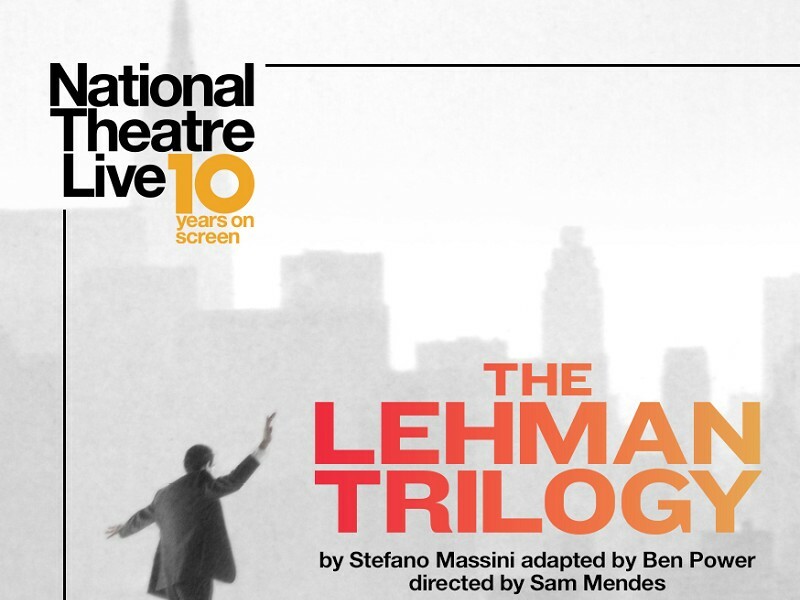 This smash-hit stage play will be broadcast live from London’s West End as part of National Theatre Live’s 10th Birthday season. The story of a family and a company that changed the world, told in three parts on a single evening. It returns to the UK following a sold-out run at the National Theatre and Broadway and has been nominated for five Olivier Awards, including Best New Play, Best Director for Sam Mendes (Skyfall), Best Actor - joint nomination for Adam Godley, Ben Miles and Simon Russell Beale (who play the Lehman Brothers, their sons and grandsons) as well as Best Set Design for Es Devlin.